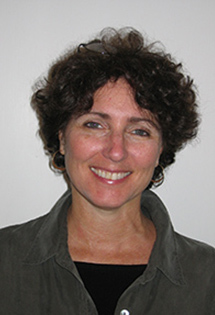 Aaria Troiano teaches cultural foundations of education and urban education. Her research interests include the socio-political context of arts policy in large urban school systems and the influence of culture on creativity. She has taught in a variety of urban settings and served as consultant for the Greater Milwaukee Council of Arts for Children, the Wisconsin Arts Board, and Urban Gateways, a Chicago arts outreach agency. Troiano earned an M.A. in dance ethnology from UCLA and a Ph.D. in urban education from the University of Wisconsin-Milwaukee.